This month there are going to be many great April car deals that will save you money. Get saving on new and used vehicles deals this April from auto makers. 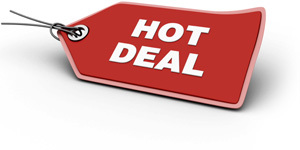 Find local new car deals from car dealerships in your area today. Get unbeatable pricing on new cars and trucks.